Whether it’s the Oscar’s or The Cannes Film Festival, Vanity Fair never disappoints with a night to remember that is studded with the biggest stars. In previous years we had stars such as Karl Lagerfeld, Juliette Lewis, Mark Ronson, Cara Delevingne, Annie Clark, Jake Gyllenhall, Julie Gayet and many others. 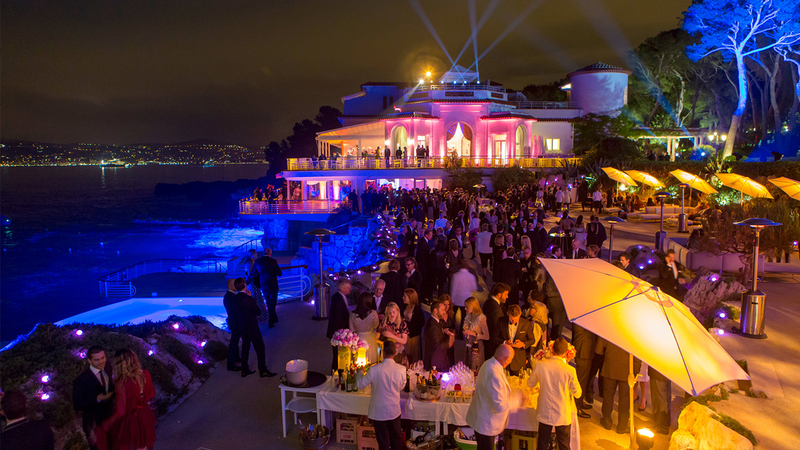 The party is held at the Hotel du Cap, which is a magnet for the rich and famous and boasts an unrivalled status for its fabulous views and gracious appearance. The hotel has an old school feel of sophistication and glamour and it’s easy to imagine the likes of Gene Kelly and Kirk Douglas – among the famous faces captured in iconic photographs on the wall of the hotel – holding court by the breathtaking infinity pool overlooking spectacular views of the Med. 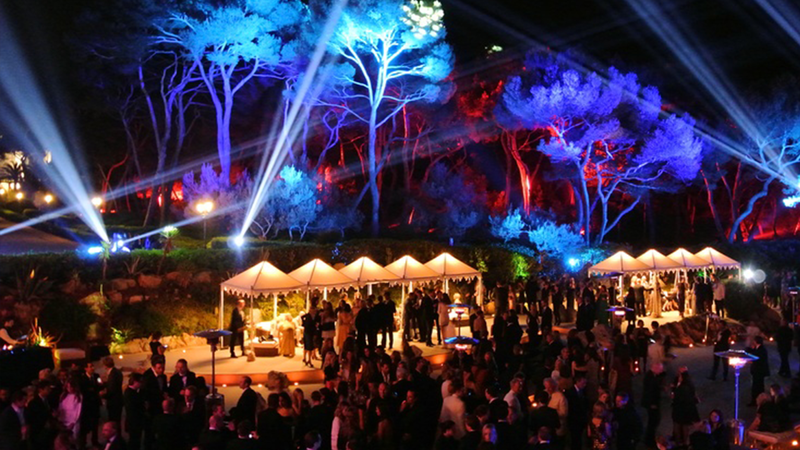 Cornucopia is able to offer tickets to this amazing star-studded party that takes place during the Cannes Film Festival.